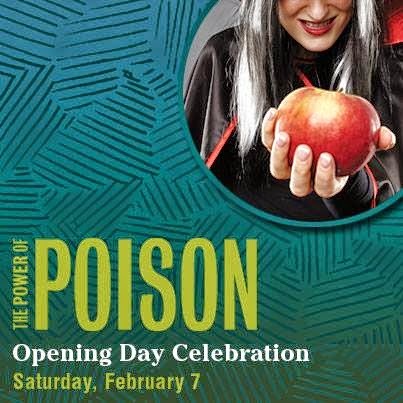 Fernbank Museum of Natural History (fernbankmuseum.org) announces the new special exhibition, The Power of Poison. Exploring the role of poison in nature, myth and human health, the exhibition will be on view from February 7– May 3, 2015, marking the first travel stop on a nationwide, multi-year tour. Visitors will encounter some of history’s most puzzling poisoning cases, step into the pages of fairy tales, use clues to solve poisoning mysteries, and take part in a live theater presentation to help unravel a real-world case of poisoning. For as long as people have created myths, they’ve told stories about the mysterious powers of poison. But in the natural world, poisons are simply part of the daily struggle to survive. The astonishing variety of evolutionary adaptations among toxic plants and animals is at the heart of this intriguing exhibition, which also examines humans’ attempts to understand poisons’ potency, how the science of detecting poison developed, and how researchers today use venoms and other natural toxins to develop new medical treatments. 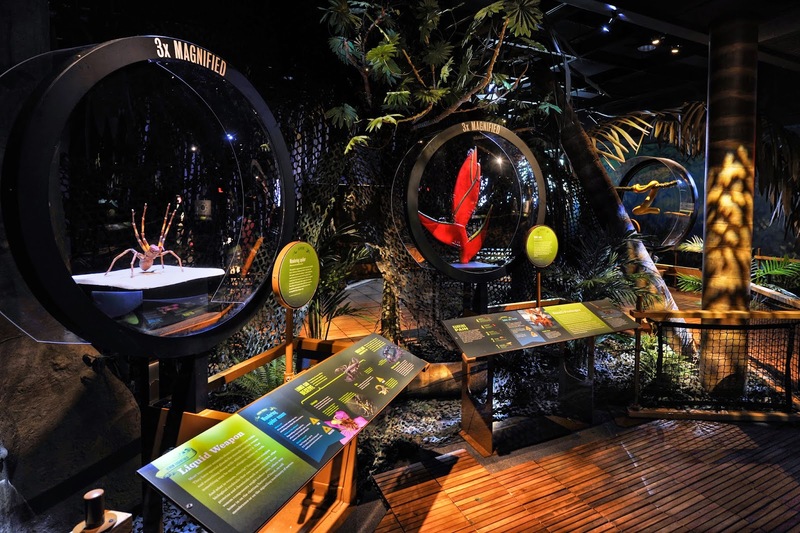 This new, family-friendly special exhibition creates an engaging and immersive environment through the use of interactive components, models, multimedia and live animals. Whether as a defense against predators, a source of magical strength, or a lifesaving medical treatment, story of poison is filled with mystery, intrigue, fascinating tales and surprising benefits. Poison in Nature: Learn about toxic animals and plants in a remote Colombian forest, where poisons are just one of the many tools in an organism’s struggle to survive. Poison in Literature: Find out which familiar tales of illness, enchantment or death by poison contain kernels of truth. Detecting Poison: Play detective with an engaging live show that delves into some of history’s most intriguing poisoning cases, then try to solve a case yourself in a hands-on investigation that puts your inner sleuth to the test. Poison for Good: From fatal dosages to life-saving drugs, discover how some poisons have become critical players in the advancement of new medicines. Story Corner: Fernbank has created a special immersive story corner just for our younger visitors. 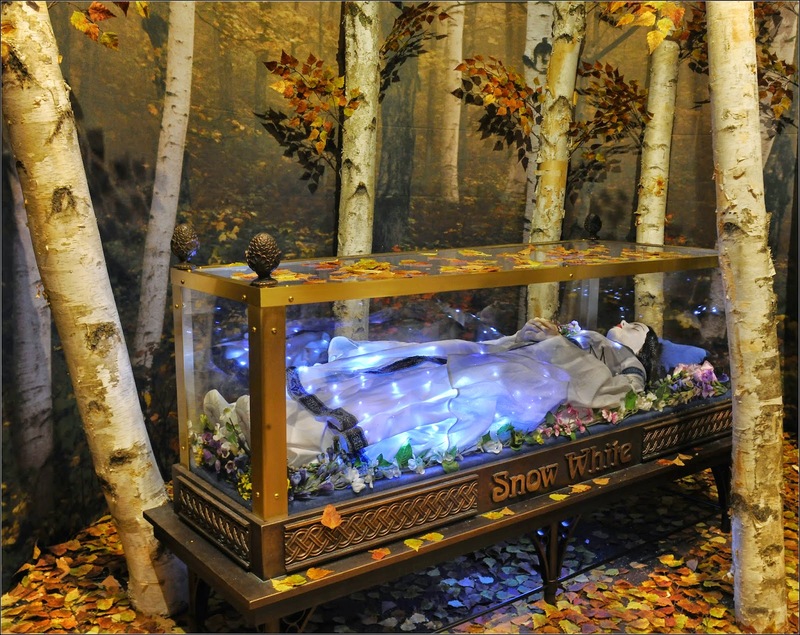 Filled with a variety of props, books and a puppet theater, children will enjoy acting out the myths, fairy tales and legends depicted in the exhibit.